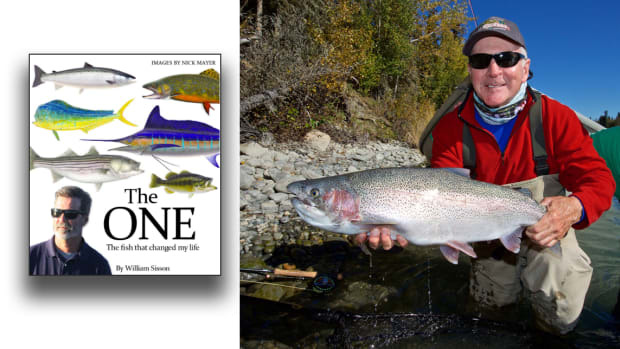 Dave Anderson pondered the question: Which fish changed his life the most? 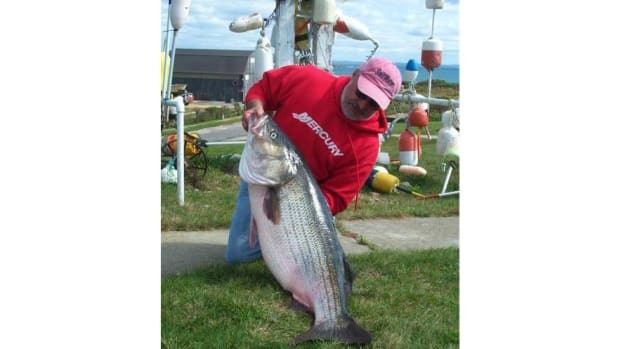 Was it the 8-pound, 14-ounce largemouth he caught as a kid, a nice fish for Massachusetts waters? 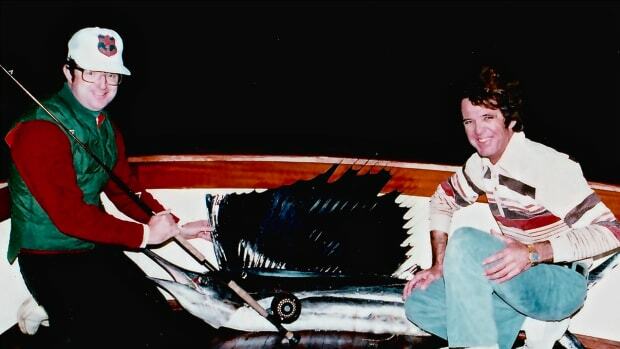 Or maybe the 50-pound striper that he took from the surf four years ago? 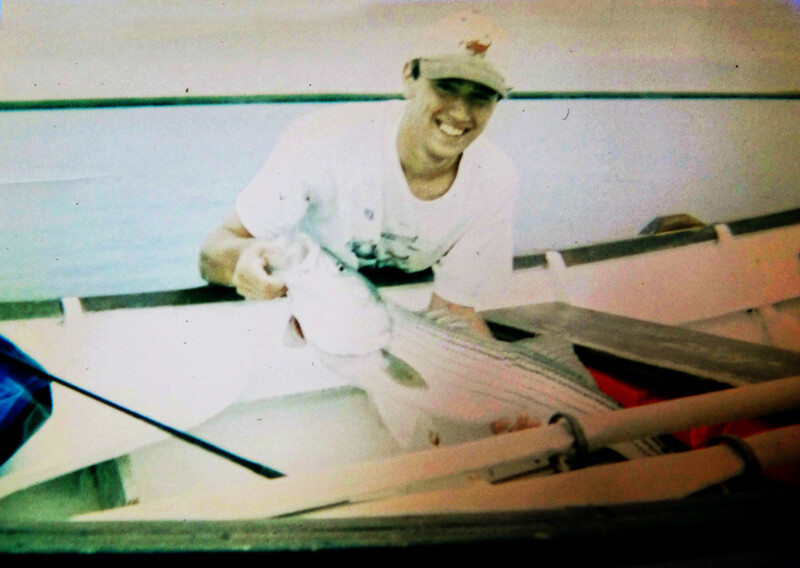 On reflection, Anderson chose two smaller stripers, both of which had an outsize impact on his fishing life. Because the two fish came just two weeks apart, I’m going to tell both stories. 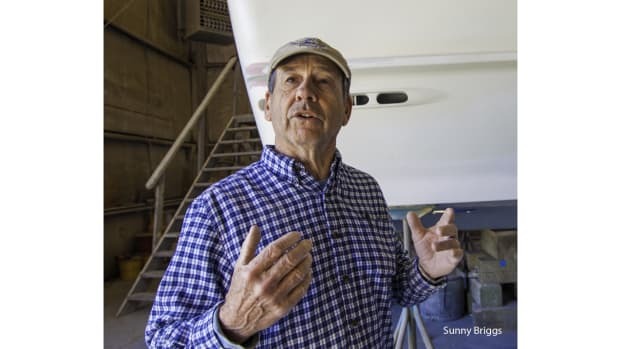 It is late June nearly 20 years ago, and Anderson’s father had chartered Bruce Scott and his rowing dory to fish Nauset Inlet on Cape Cod, Massachusetts. This is the way it worked: Scott would beach the boat at various spots in the inlet, and everyone would hop out. 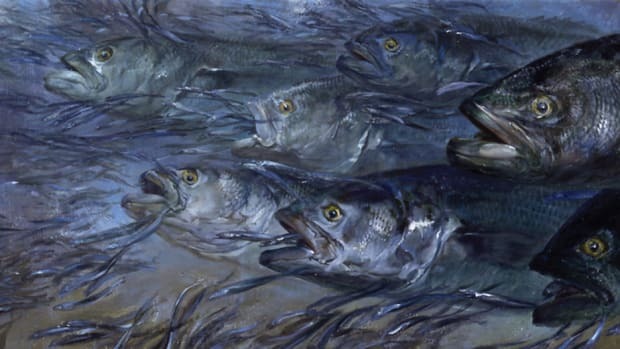 Then Scott would rake up some sand eels (lance), and Anderson and his father, dressed in swimsuits and T-shirts, would fish them in the tide. 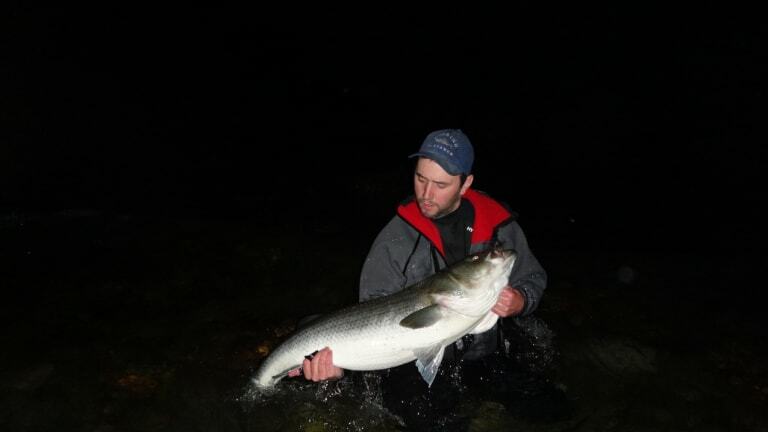 This 15-pound schoolie pointed Anderson toward the salt. That certainly lit a flame. 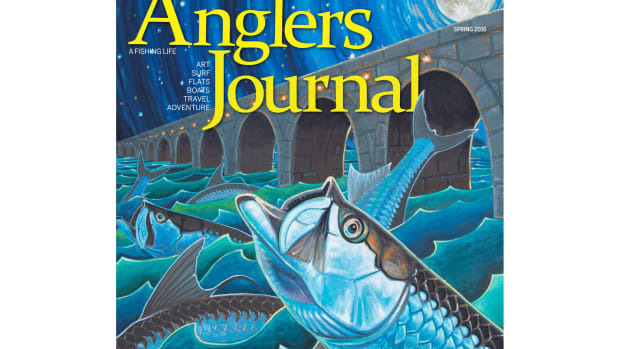 “After that day, I became completely obsessed, and I begged my dad to take me to buy a rod that was suitable for that fishing, which he finally did,” recalls Anderson, a lifelong angler who started in fresh water. 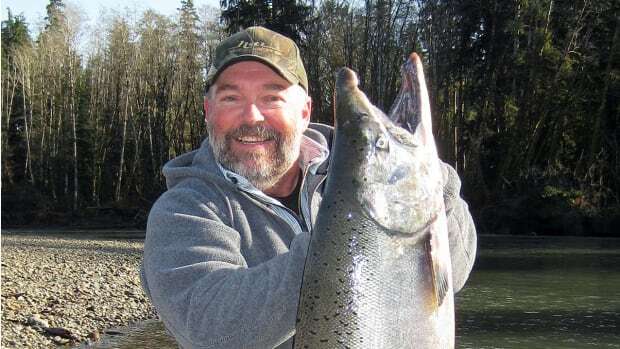 He wound up with an 8-foot Quantum Blue Runner rod-and-reel combo, the rod was rated to toss up to 2 ounces and 14-pound Stren on the spinning reel. All he had to do was get back to the salt. “I just relentlessly begged my parents to take us to the beach,” says Anderson. “We lived in central Mass, so it wasn’t like we could just run down to the beach anytime we wanted to.” Two weeks later, the Anderson family was back on the Cape, at Coast Guard Beach in Eastham, with the young angler raring to go. The teen fished a spot just inside the inlet. The tide was maybe halfway down and ebbing when he got there. “And there was a lot of fish in there. You could see them,” he says. “But they were very, very particular. There was a guy in a boat drifting by me, and he was hooking up every time he went by. I kept trying to ask him what he was doing, and he wouldn’t tell me. I said, ‘What are you getting all these fish on?’ And he kept saying, ‘Fenway Franks’ ” (a hot dog brand named after Fenway Park in Boston). 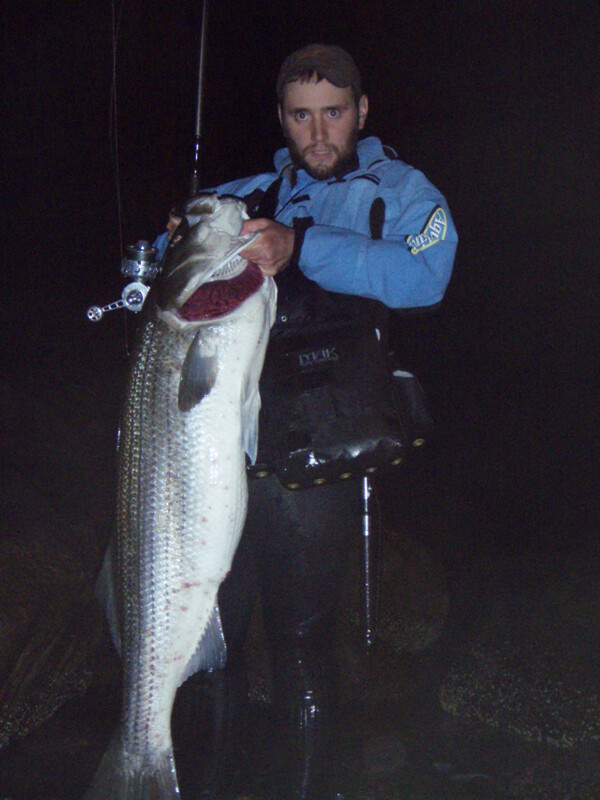 The longtime surf angler with a 50.25-pound striper. 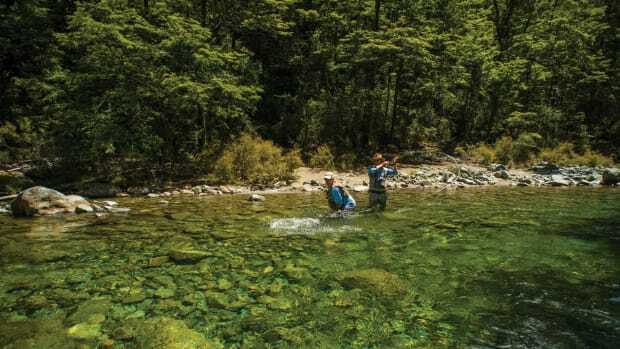 And in a bit, there was a 20-pounder flopping at the feet of the proud young man. 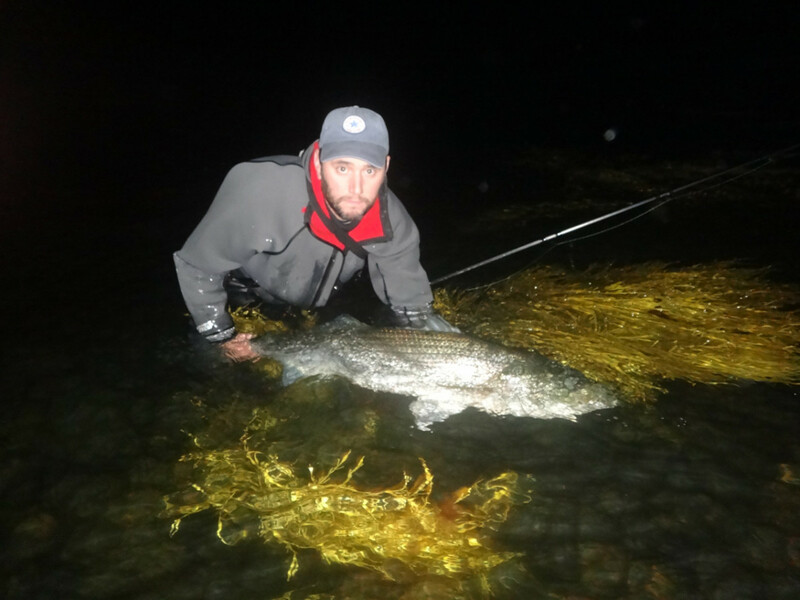 Nighttime is the time for striped bass. And the impact of those two fish on his life? 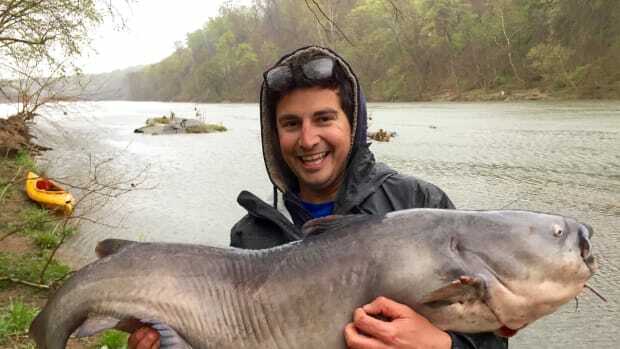 “What they did was really make me completely obsessed with the idea of catching stripers,” says Anderson, who was 15 or 16 at the time and didn’t yet have his license.